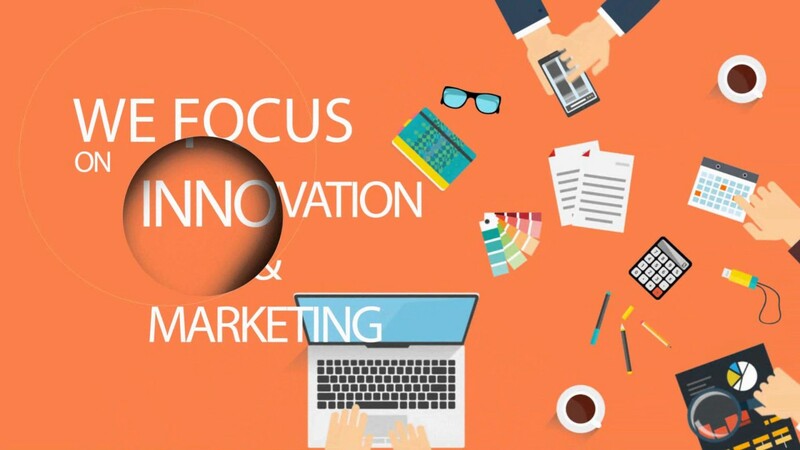 Through Marketing and Innovation, we help our clients who are Start-Ups, existing businesses, N.G.Os, government bodies and ambitious individuals stand out and position themselves as leaders in the marketplace by implementing STRATEGY, CREATIVE DESIGN and TECHNOLOGY. We have a succinct understanding of the fact that to achieve success in today’s highly competitive business environment, companies must look beyond traditional methods of operation and embrace new global and innovative paradigms. Existing companies must stay relevant whilst new companies must get a competitive edge to lead in today’s saturated market. That is why we partner with our clients to create new experiences for their customers and stakeholders by making sure their messages are channeled at the right time to the right audience for the right reasons. We are also experts at building, managing and promoting luxurious lifestyle brands and products that create intrinsic value for a selected class and status in the society. Want to turn your visions into reality? Our strength lies in our local presence and our team of creative and seasoned marketers, graphic and website designers who have a reputation of delivering high quality branded and tailor-made solutions in a range of industries and variety of formats. Our mastery of the French and English Languages gives us an added advantage as we can communicate eloquently with clients and customers from different parts of our targeted markets. To strive to be the leading communications agency in the continent. To follow through to achieve our mission whilst inspiring and edifying our audiences. Practice fairness and honesty in every business deal and build unwavering trust with our customers and partners. To produce state-of-the-art products, and offer excellent services to our partners and customers worldwide. To remain focused on our goals and objectives which is to project African values of greatness and ingenuity through our multiple platforms. We strive to have the competitive edge by harnessing Creative Thinking to come up with new and unique ways of doing things, so as to keep up with the industry’s latest trends. Be keen in getting satisfactory results always both within the organization and for all our business contacts. Cameroon Achievers Magazine stands as the leading online publication in Cameroon that showcases the ingenuity, resilience and triumphs of hardworking Cameroonians. We cover resounding events that add value to the daily lives of Cameroonian professionals and active citizens.